With over 110,000 square feet available, we offer standard and custom storage solutions to meet your company's needs. 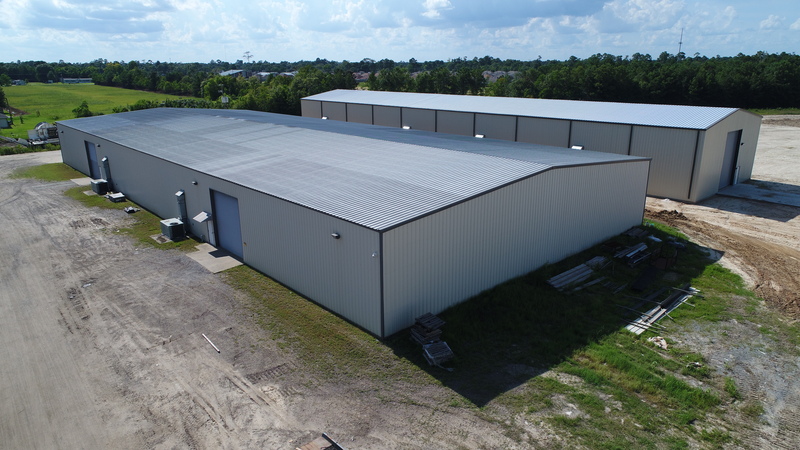 Our advanced, humidity-controlled warehouse space options protect your more sensitive industrial equipment from the ravages of the Southwest Louisiana climate. We are equipped with overhead cranes, certified hanging storage racks and pallets. 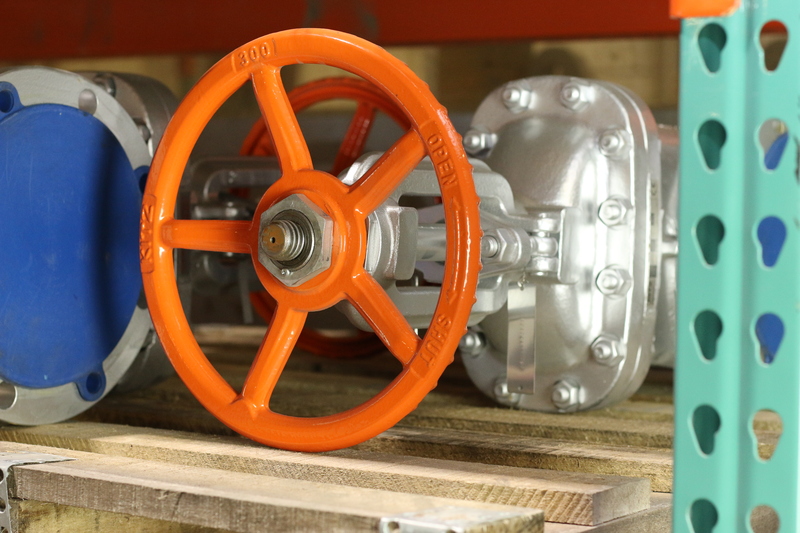 We specialize in storing numerous industrial components such as large exchange bundles, pumps, electrical motors, compressors, catalyst and more. The laydown yard within our 20-acre facility provides the space needed for large equipment storage. 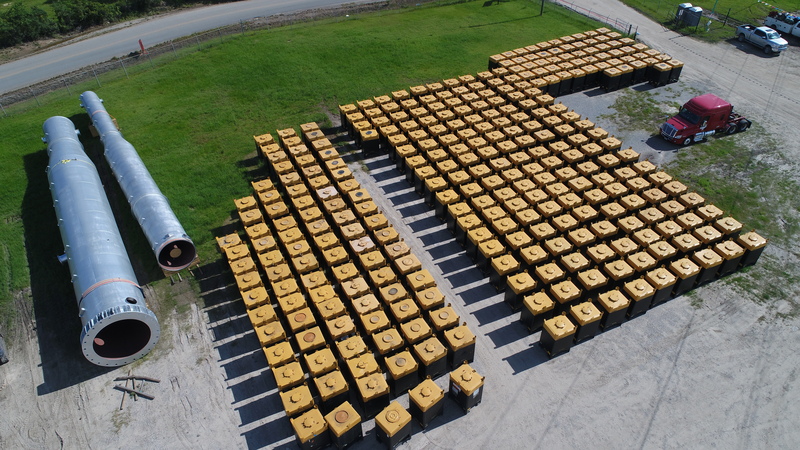 We've designed our lay-down yard for the specific purpose of handling the demands of heavy equipment. We have resources to offload and move high-tonnage supplies, vessels and machinery. We don't just store your equipment, we can also help you maintain its functionality and longevity. Upon request, we will provide routine maintenance per your specifications as well as technical assessments and repairs. The security of your stored property is our top priority. Our state-of-the-art inventory tagging system ensures the security of your assets, as well as the convenience of quick access to just what you need, when you need it. Our gated, password protected facility is monitored around the clock with alarms, motion detectors and high definition cameras. All warehouse activity is monitored and recorded. Customer service is a critical component of our success. Our staff is well-trained and experienced in working with a wide variety of industrial equipment. We work closely with your company to understand your needs and deliver customized services to help you achieve your goals.